It can be easy to neglect eye health, as our eyes rarely hurt if there’s a problem. 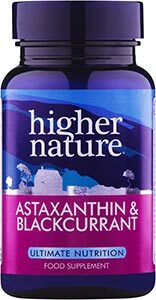 However, there are powerful antioxidants which can help to protect our eyes from free radical damage, as well as supporting healthy retinas. Our eye health range includes vital vitamins and minerals that give your body the extra help it needs in protecting the eyes. 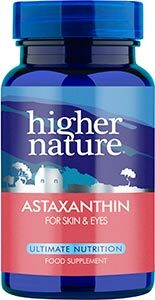 Natural eye-loving antioxidants such as astaxanthin, vitamins A, B2 and zinc contribute to the maintenance of normal vision throughout your life.